4 1/2 acre lake that is stocked with carp (30lb+), catfish (80lbs) and silver fish. 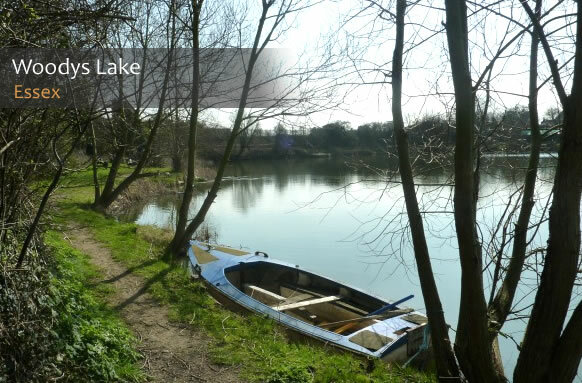 The lake is located behind the Bull Pub in corringham, essex. Many of the swims are well set out in to the lake making casting and catching that little bit easier for the less experienced angler.